As the ants go marching one by one in the summer months, many people will need a remedy for ants in order to get them out of their homes and yards for good. Ants are definitely pests, and no matter what kind of ants they are, it takes persistence to beat them with conventional pesticides or safe pest control. Ants can be difficult to get rid of, because killing one doesn’t mean they are gone for good—ants have underground networks that are built for the sole purpose of protecting their colony for their survival. Establish control. 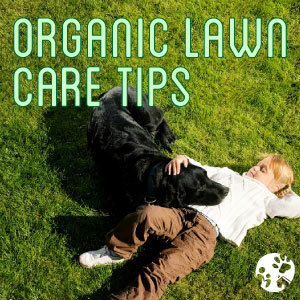 Using EcoTreat Outdoor Pest Control natural lawn & garden pest control, spray the entire lawn on a routine basis. 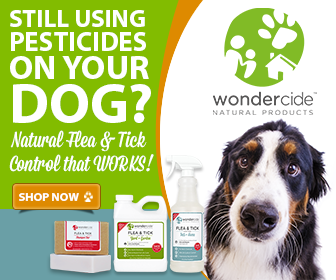 You can even soak the ant mounds with EcoTreat Outdoor Pest Control as a remedy for ants, fire ant beds and more localized ant issues around your property. It may take 2, 3, or even 4 times to completely knock them back and establish long term control, but once that is achieved, its easy! You can maintain by treating routinely or as needed. The key to outdoor natural ant control is to be observant and consistent. Adapt the strength of your remedy for ants to your local environment (pest pressure, heat, rainfall, etc) and limit access to food and water indoors and out. 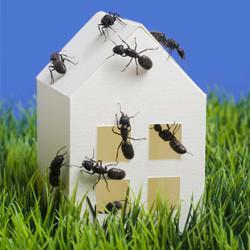 Ants are pheromone driven and EcoTreat Outdoor Pest Control is a pheromone interruption product. If you are having issues keeping the ants out of your lawn and garden areas, you may try making a stronger mixture to soak the mounds or you may spray the entire area more often. In some cases, like fire ant mounds, you can mix a gallon or 2-3 liter jug (use a soda bottle or milk gallon) using EcoTreat Outdoor Pest Control and water to pour on the mound, let it soak in, pour more, etc. You should see the ants get slower and slower, and then die within minutes. If you aren’t seeing that with the spray, make the solution stronger—the label states “stronger mixtures enhance results,” so it’s okay to mix at a higher concentration for the best remedy for ants outdoors. 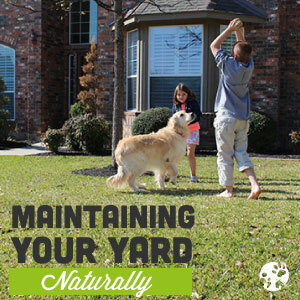 Lawn Care: How to Prep Your Yard for Spring!